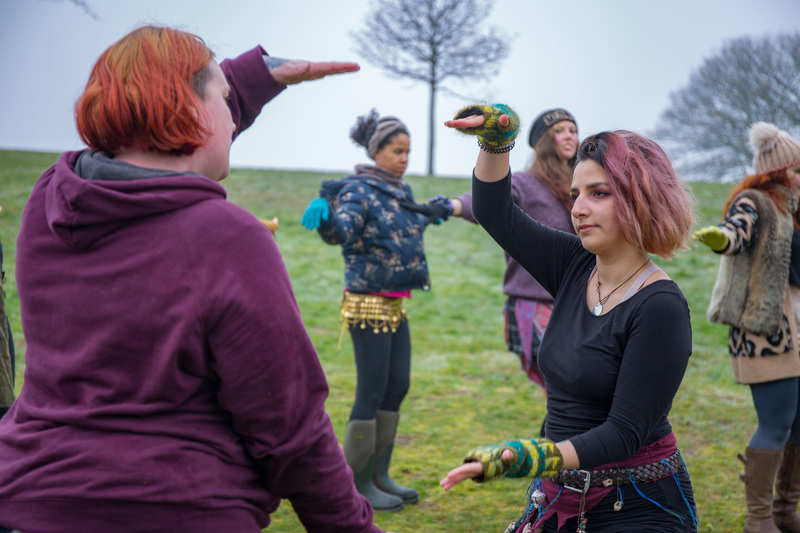 There’s more than route to getting involved in Beltane Fire Festival, and one great way is by helping out behind-the-scenes. 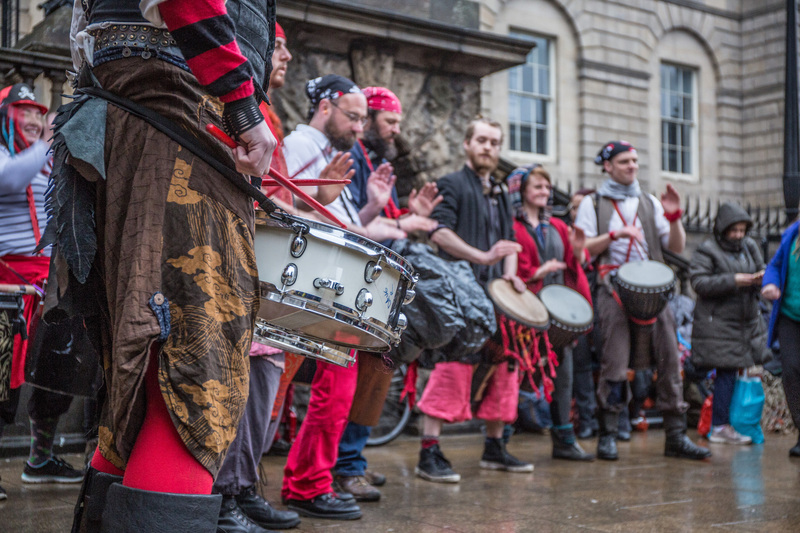 If you are looking for a way to dip your toe into the Beltane community, get more experience with events, or meet lots of new and lovely people, then our Stewards team would love to hear from you. 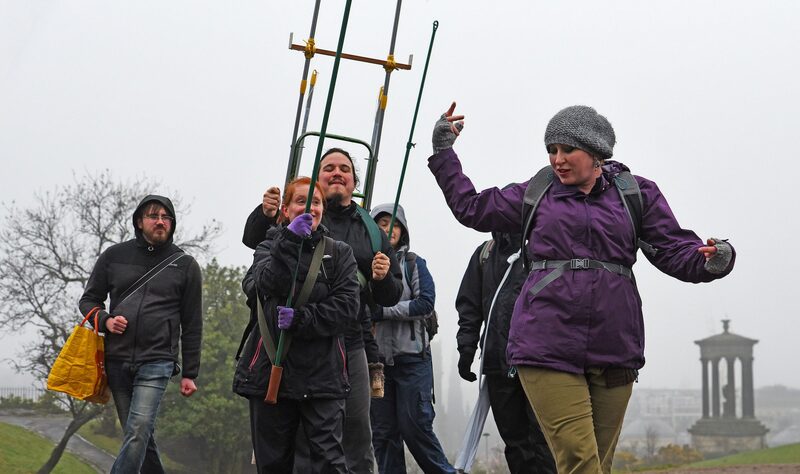 Members of this group will have the best seat in the house (ahem, hill), forming the final gateway between our festival’s spectators and the many spirits and creatures that have come to visit. Anyone looking to join will need to do at least one walkthrough (which take place on the final two weekends of April) and complete our fire safety training. 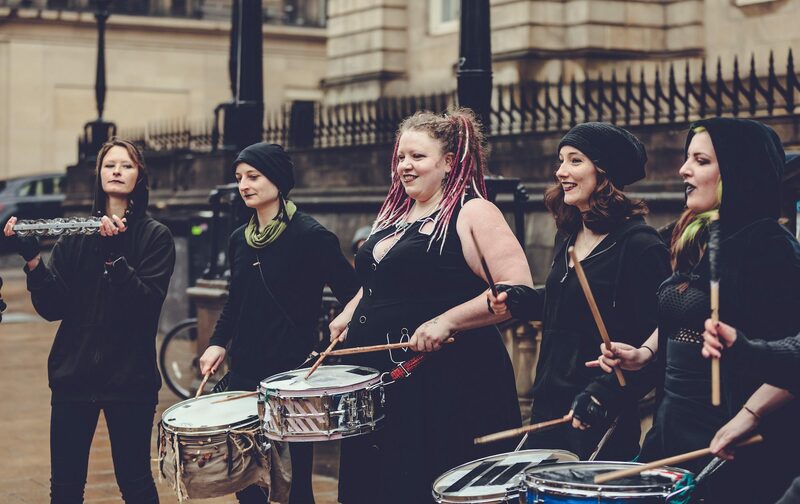 If you are able to, then the more practices you can make beforehand the better – Stewards meet between 1-3:30pm on Calton Hill every Sunday between now and the festival. If you cannot make that time, just get in touch with our Group Organisers who will do their best to help you out.